Our approach is to combine quality with specific, economical customer solutions. 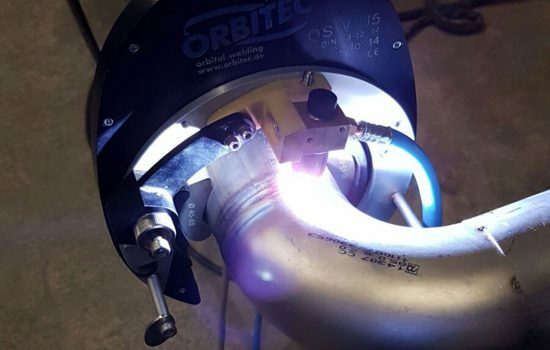 We work in accordance with the recognised rules of welding technology and legal guidelines and produce complete pipe routes and pipe networks. In this area, we always achieve optimal results which are ensured by regular quality controls and the required qualification of our installation teams. From basic maintenance to required re-installation up to and including the realisation of large projects.